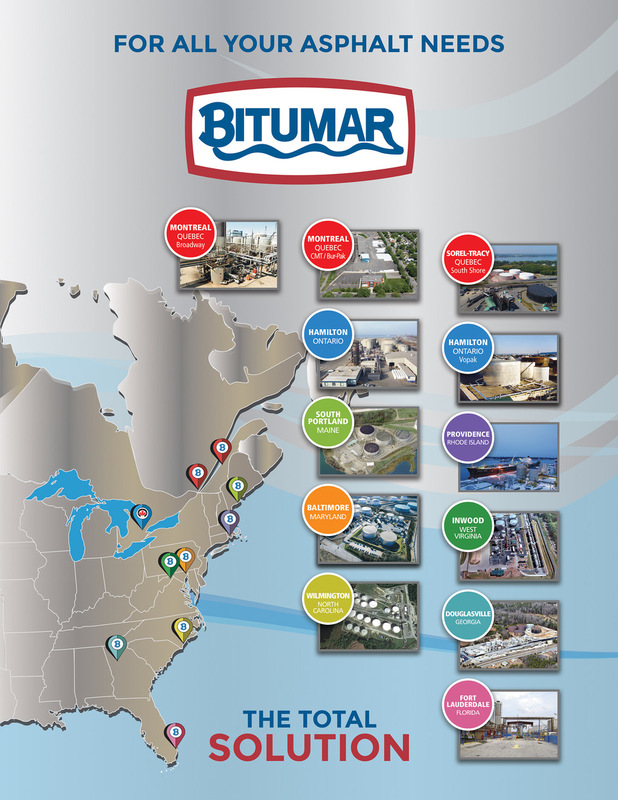 A strong presence on the Eastern Coast of Canada and the United States, Bitumar is the business partner that answers its clients’ needs wherever they might be. Bitumar has your success at heart by ensuring accessibility and availability of quality products mixed with an outstanding Customer Service. Contact your regional representative for any question.